This course is accredited by the NLPEA. Approx. 130 hours study (depending on experience). 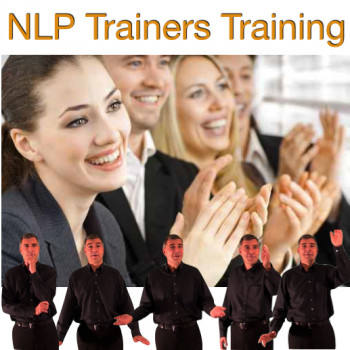 Master NLP with our trainer, Anthony Beardsell – NLPEA Master Trainer of NLP, INLPTA Trainer, ABNLP Master Practitioner. 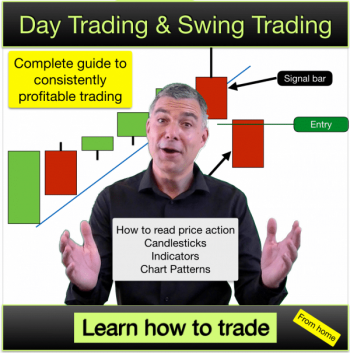 100+ Videos, Audios, Exercises, Demos, Course Manuals. Start your training and master your destiny today. Master the art and science of personal excellence. Put yourself in complete control of your own destiny. Learn how to work with others to enable them to reach their own potential. Qualify as an NLP Master Practitioner & NLP Master Coach. You may choose to combine this course with the NLP Practitioner and/or NLP Trainers course and receive an additional discount from us. We can arrange the right combination for you upon your request. 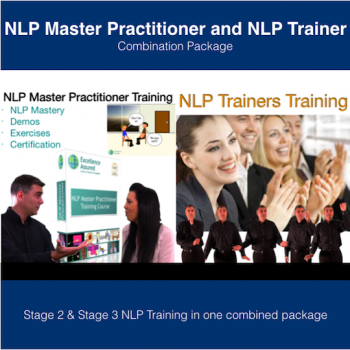 NLP Practitioner and NLP Master Practitioner combo – Premium NLP Masters package. 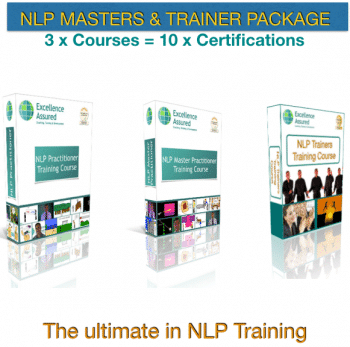 NLP Practitioner, Master Practitioner and Trainer combo – Ultimate NLP Masters & Trainer package. 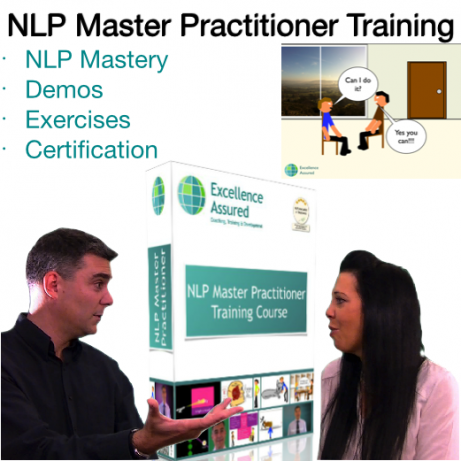 Our NLP Master Practitioner course is going to take you on a journey through to NLP mastery. You will already have some experience of NLP, probably you will have taken an NLP Practitioner training course so you will already know how to create magic using NLP. Now is your time to turn that magic into mastery. NLP training facilitates change and it facilitates excellence. One of the great premises of NLP is that if you master the skills of NLP then you will have the skills to create and recreate excellence. Not only will you be able to do it but you will be able to work with others to assist them in creating excellence in their chosen field. What a great proposition for an NLP Master Practitioner and coach – being able to help people create excellence. Now that is going to change lives! 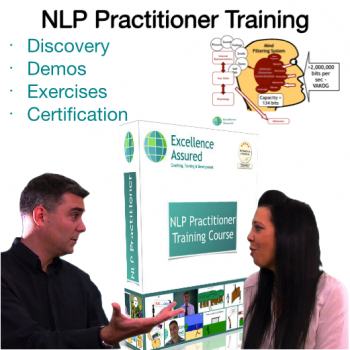 Our NLP Master Practitioner course assumes knowledge at the Practitioner level. You will already know how to use the magic of NLP to help yourself and others create change and get a better more purposeful life. 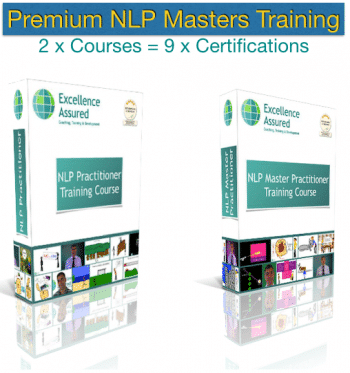 This training takes your skills to the next level – to the level of NLP mastery. Using modern technology and communication methods facilitated by the internet we have created an NLP Master Practitioner course that is true to the traditions of NLP training and that recreates all that is valuable in training at Master Practitioner level. If you are looking for a simple distance learning course then you will need to look elsewhere. Yes, you can take this course from home. Yes, this course is designed to be available internationally. Yes, it is completely flexible in timescales. Yes, we do provide you with comprehensive manuals and this course is so much more than that. We spent years hand-crafting a video series for you that allows you to train with us “as live”. The whole course is on video. The videos are artfully presented and carefully designed to anchor the various NLP concepts and techniques in place so that you can access them unconsciously. This is what NLP mastery is all about. Each module on the course is designed to build your skills and enable you to move towards mastering NLP. We provide you with detailed explanations in our videos of each topic, each concept and each technique. We demonstrate the techniques to you and we give you exercises to do to enable you to practice and integrate your learning. Our course tutors are on hand for you to ask questions and provide you with feedback as you report to us on your learning and development through your course. This is how we help to you integrate your learning and also how we assess your competence. As a course for students internationally we recognise that English may not be your first language. Don’t worry we have tutors experienced in working with students of every nationality. Expect to work hard to earn your qualification. Nothing worth having comes without a cost as they say. Having said that, you will have fun. Having fun is important to us as is your experience in training with us. Our NLP Master Practitioner course is fully accredited by the NLPEA. 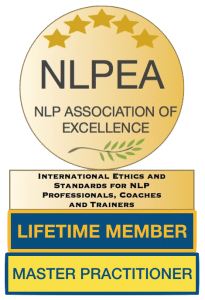 NLPEA are an international association for NLP and Coaching professionals. They are a not for profit, volunteer run organisation and they also provide professional standards and ethics for their members. 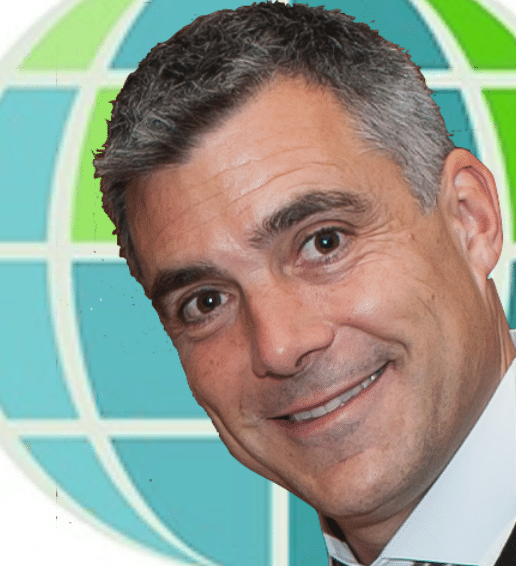 Their credentials and qualifications are recognised worldwide and your certificates will bear their logo. 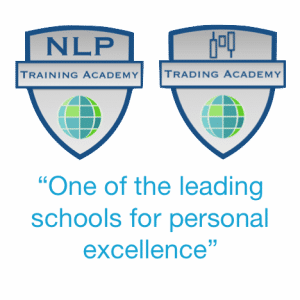 NLPEA run various campaigns internationally in support of raising mental health awareness and global awareness of NLP that their members at Master Practitioner level can use to gain clients and prospects. One day soon you will finish this course and you may be able to picture that moment as you throw your hands in the air and say to yourself “I mastered it. I am an NLP Master Practitioner!” It is a proud moment indeed. 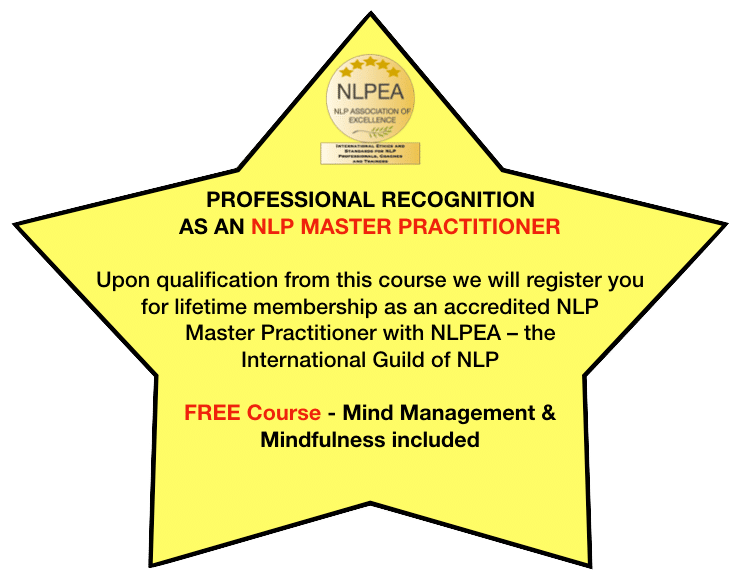 Your NLP Master Practitioner certificate will be sent to you by post and you will be able to use the internationally recognised title of Master Practitioner of NLP or NLP Master Practitioner. It will no doubt open many doors for you. If you choose to make a career from NLP then our qualification will facilitate you in working in coaching fields, therapy and simply as an NLP Master Practitioner and NLP Master Coach. Over the years we have certified hundreds of students from dozens of countries worldwide who have used their qualifications to set up in practice. With NLP you can open horizons and possibilities beyond those you thought possible. This is what realising your potential is all about. I am Anthony Beardsell, NLP Master Trainer and coach. I am honoured to have the opportunity to work with you to develop your NLP skills. I feel privileged to be able to share these magical skills with you. I know that you are going to love our NLP Master Practitioner course and I know that you are going to make a fantastic Master Practitioner of NLP. Thanks for reading and I look forward to working with you on your course.